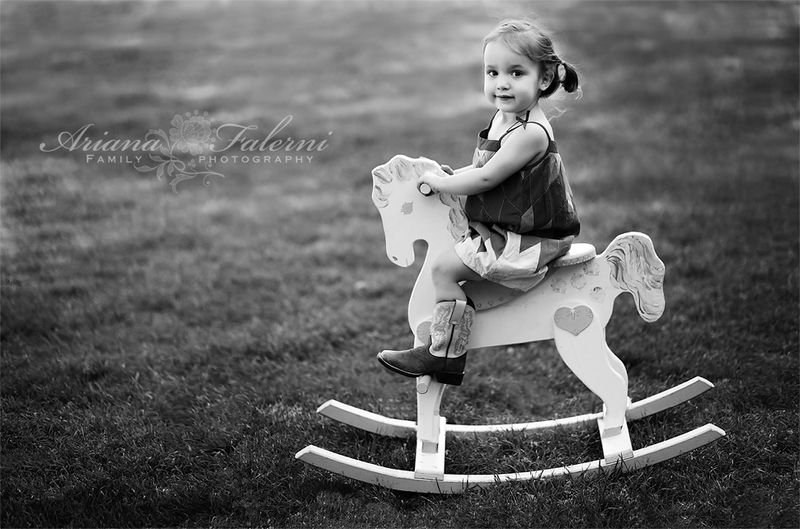 Conejo Valley Photographer Ariana Falerni | The Cutest Little Cowgirl..
13 May The Cutest Little Cowgirl.. I just can’t resist posting one more of Lola taken this past weekend.. is there anything cuter than this little girl? God I’m going to miss her!